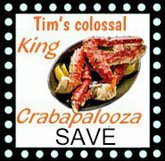 Alaska Salmon, King Crab, Halibut and other fine selections in cost-saving larger packs. Perfect for fish 'n chips! 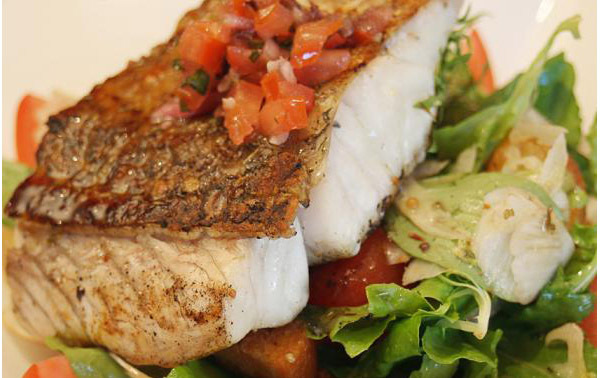 Fresh-caught flavor, firm texture, snow white color. 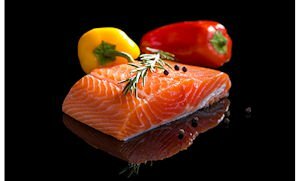 A great choice for healthy diet. Low in calories. Save $80 on 15 pounds of "Bone- Free* Wild Sockeye fillets. 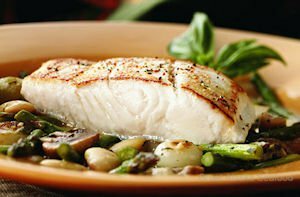 Fillets are approximately 6-12 ounces each. Only: $259.95 Includes FREE overnight shipping. Reg. price is $344.25. Prized by chefs and sought after by gourmets because these fish receive special treatment from the first moment of the catch. Regularly $399.50! Only: $379.50. Includes shipping. 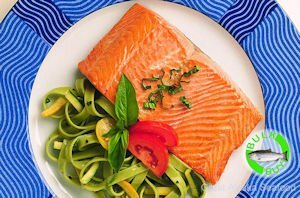 With a flavor second to none, and a healthy Omega 3 oil content that's incredibly high, these wild Alaska Kings are a rare gourmet prize. Regularly $399.50, save $30! Only: $369.50. Includes shipping. Available for a limited time. 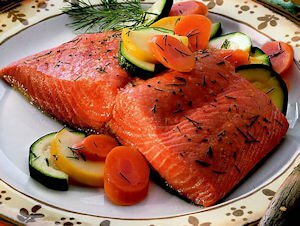 White kings are identical to other king salmon in appearance, however the flesh is a pearly white and extremely flavorful. Regularly $399.50, save $20! Only: $379.50. Includes shipping. Sought after for their unique flavor and bright red, extra firm texture. 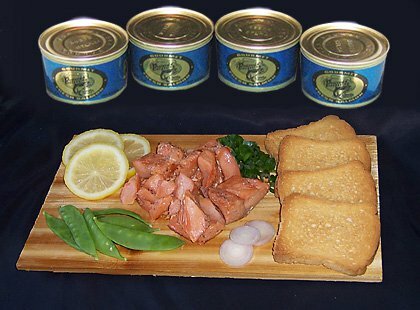 The exact same salmon as our by-the-pound product but packed in 10 lb. boxes, and offered at special price. Regularly $229.50, save $30! Only: $199.50. Includes shipping. Our Coho Salmon Fillets are a favorite for cedar plank cooking and BBQ's. 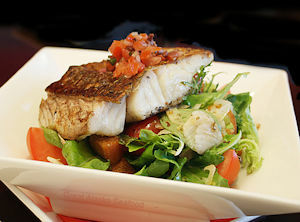 Fillets are 6-12 ounce portions. 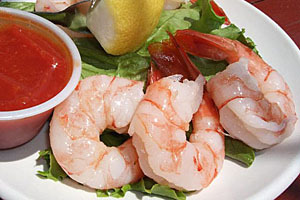 Save over $100 on 10 lbs of Fresh Water Mega Prawns! You will be impressed by the size, firmness and flavor. Come Shell-on and Vein-Removed. Packed in #1 lb. bags. 4 - 6 prawns per pound. Offer includes FREE overnight shipping. 10 lbs of Big, Delicate and Super Sweet Shrimp. 16-20 to the pound. Just $199.95! Offer includes FREE overnight shipping. Packed in 1 lb. bags. 10 lbs. 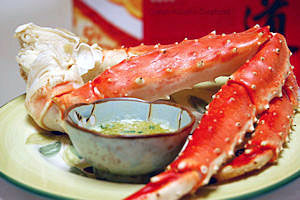 of Colossal King Crab Legs™ & Claws. Most legs will weigh between 2/3 to a full pound. Regularly $459.50, save $60! Only: $399.50. Includes shipping. Our crab boat was awarded the contract to fish an area that has been closed to King Crab fishing for 25 years, and the results are impressive! Great Alaska Seafood provides our customers with the finest grade crab caught in Alaska, with a very high ratio of meat in each leg! Don't miss out on having a meal you or your guests will never forget! avg 3/4 - 1 lb ea. 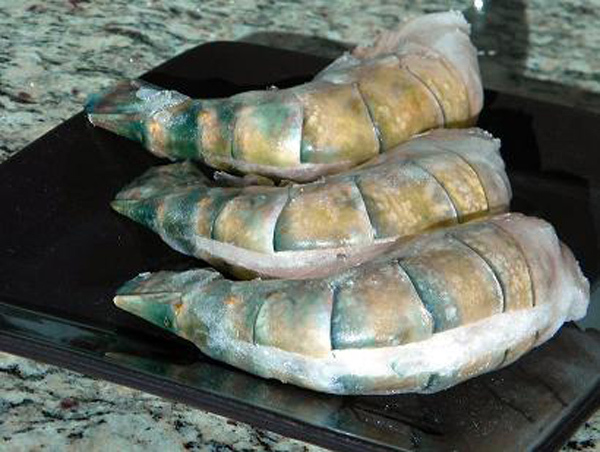 Cut from the smallest fish in the catch, we remove the skin for convenience and value. 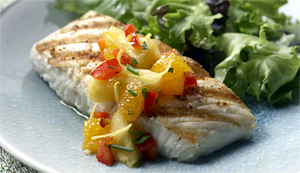 Portions are individually vacuum sealed to lock in the freshness and flavor. Regularly $271.60, saveover $30! Only: $239.95. Includes shipping.